Zuppa di Pesce or Cioppino? Zuppa di pesce, cioppino, bouillabaisse, burrida de raya, suquet de peix. They all are in the fish stew genre, but what makes them different? Many Americans believe cioppino to be Italian for its Italian name. They are wrong, at least partially. Cioppino is in fact a Californian invention, and San Francisco can take full credit for this fantastic creation. 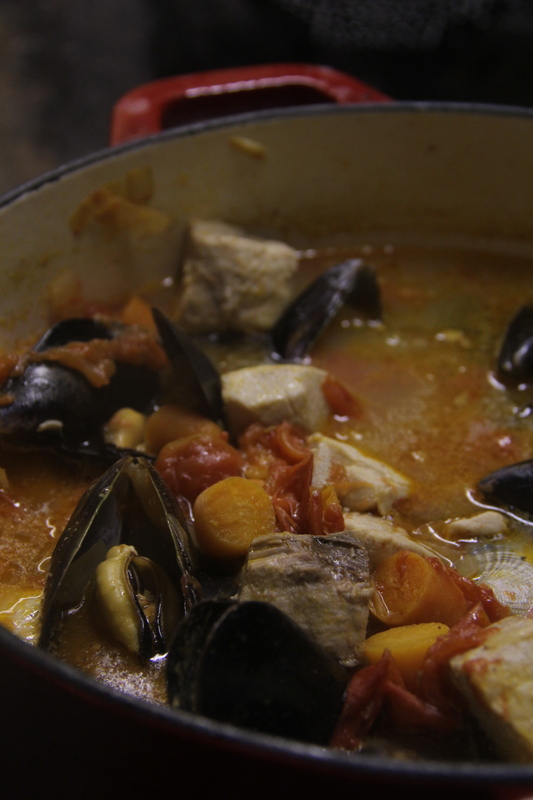 The story goes that a fisherman of Italian origin living in San Francisco in the 19th century, began to make a fish stew on his fishing boats, that resembled a stew made in his homeland. The name cioppino comes from the word ciuppin of the Ligurian dialect translating to “to chop” or “chopped.” The original cioppino in fact consisted of the chopped scraps of the daily catch stewed right on board. It was only later that this dish became a staple in Italian-American restaurants on the west coast. You will never find a soup called cioppino in Italy; however, many soups resemble it. The generic name would be zuppa di pesce which translates directly to “soup of fish.” This encompasses soup from most of the coastal regions of Italy. Cioppino tends to be very similar to these soups. Most are stewed in a broth of tomatoes and white wine, with differences in the seafood depending on the local catch. Bouillabaisse is stewed in a white French style broth that utilizes specific herbs and spices often including saffron and cayene pepper. 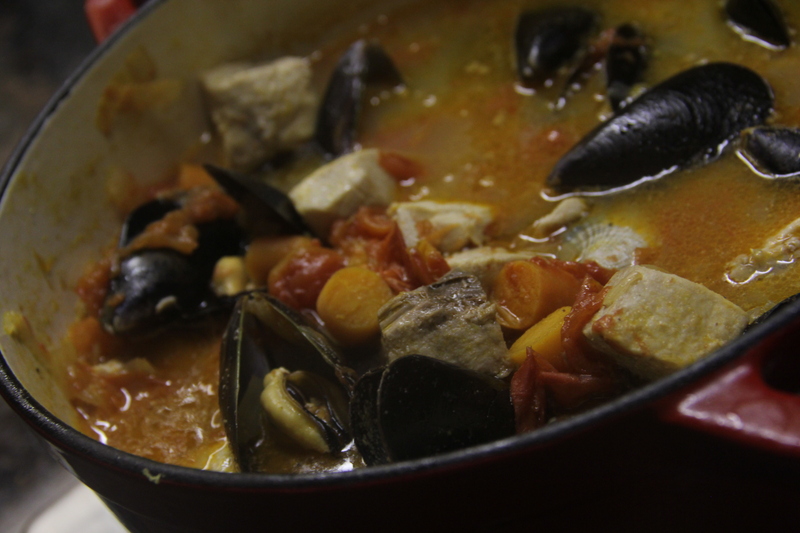 It is a traditional Provençal dish, that shouldn’t be confused with cioppino. 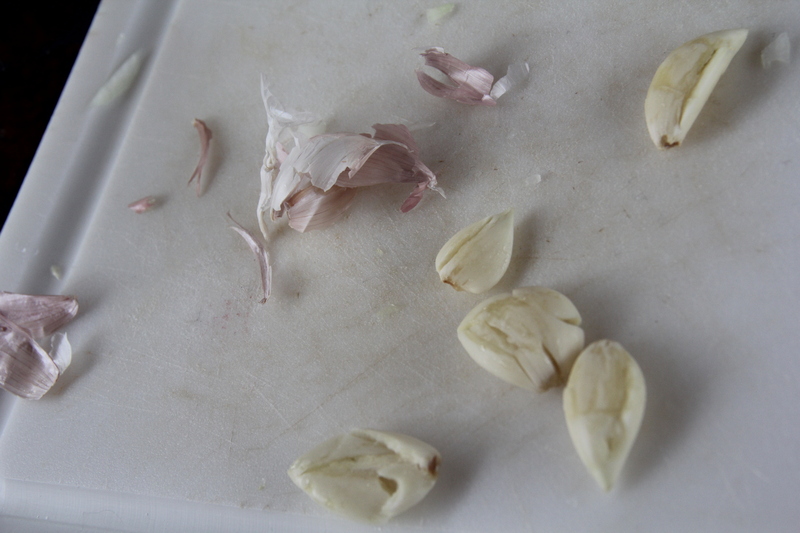 Chop onions, peal and press garlic with the flat of your knife, and cut tomatoes into quarters. In a large pot, throw onions olive oil and salt over medium heat. Cook stirring occasionally until onions are transluscent. Add garlic and carrots and cover for 10 minutes. Add white wine, water, chopped tomatoes, and basil. Add the juice of 1 lemon and grate its rind. 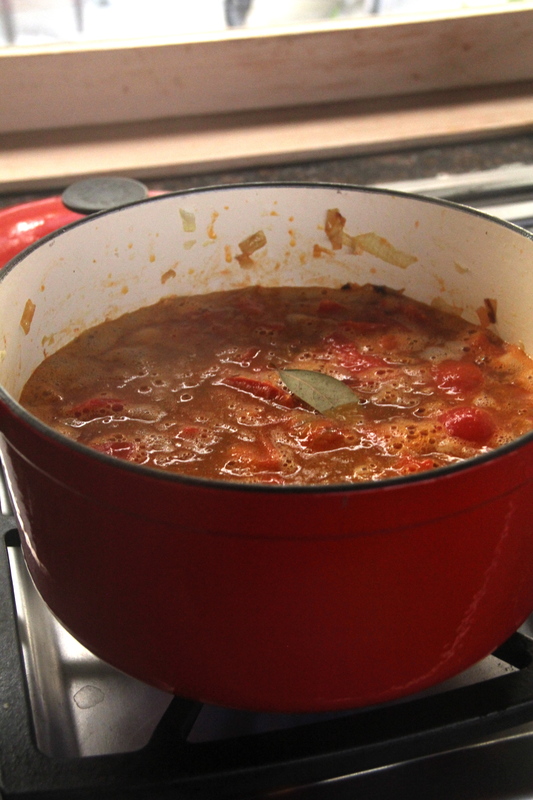 Heat to a boil then cover and let simmer for 30-45 minutes or until the flavors are absorbed. While waiting, debeard the mussels by pulling the beard or rind out of the shells. 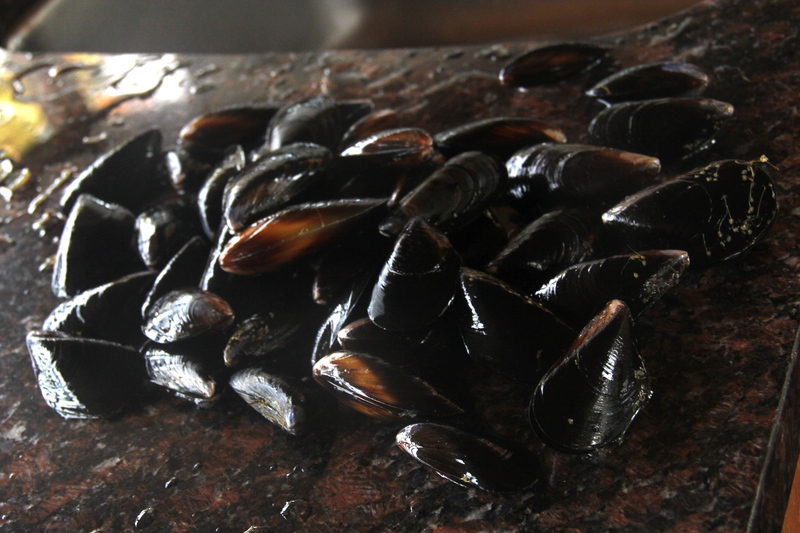 Make sure to discard any mussels or clams that are open. Wash and clean both mussels and clams in a strainer. 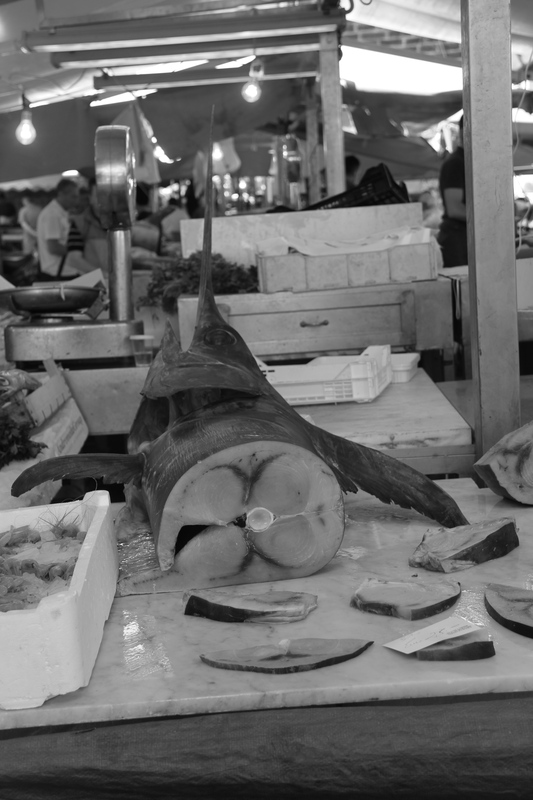 Rinse swordfish and cut into chunks. When the broth is ready, add mussels and clams. Stir and wait until the shells have begun to open (about 5 minutes). Add the fish and cook for another 5-10 minutes or until all the shells have opened and the fish is cooked through. Add fresh cilantro and serve. Enjoy with a nice piece of sourdough bread if you are aiming for the San Francisco style cioppino or some white Italian bread for the Sicilian way. Absolutely the best zuppa di pesce – just like the ones in Sicily. And fun to make, too. I'm a type 1 diabetic currently pursuing a graduate degree in clinical nutrition and public health (MPH/RD) at UNC Chapel Hill. 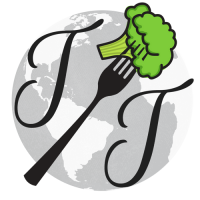 Join me as I share my travels, research, recipes, and evidence-based tips for type 1 diabetics.